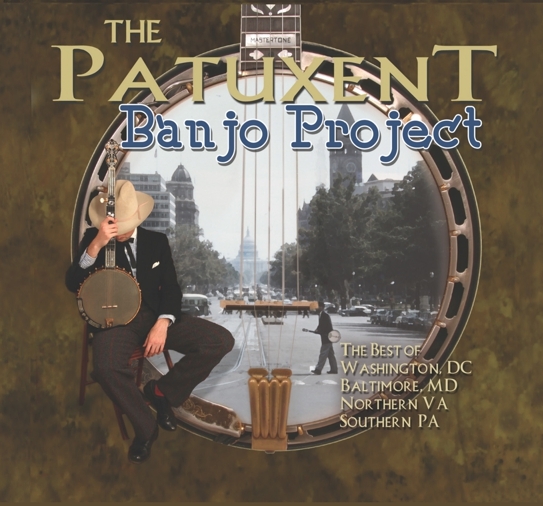 The Patuxent Banjo Project - Murphy, Casey, and 39 other banjo players are each featured on this two-CD set, an amazing collection of pickers from the Washington D.C., Baltimore, Northern Virginia, and Southern Pennsylvania regions. Murphy's brand new recording of "Hazel Creek" features Mark Schatz on bowed bass. Casey penned a new tune just for this project: "Purple Creek." For background on the recording read Casey's blog post.